Philadelphia Police have a person in custody in the shooting of an 81-year-old grocery store owner in South Philadelphia on Christmas Eve. 31-year-old Maurice Green has been charged in the murder of Marie Buck. Buck was shot 11 times while tending her store 'Marie's Grocery' at 6th and Titan streets around 9 am Christmas Eve. She has run the store with her husband for 43 years. Green was seen on area surveillance video parking his car and walking towards the store. Authorities say that Green was looking for Buck's grandson that morning. Green told authorities that the grandson stole an expensive necklace from him. A vigil will be held outside the store tonight. Authorities in Halifax, Dauphin County, Pennsylvania, say that three young children had been locked in a room for months and nearly starved to death. The parents, Brandi Weyant and Joshua Weyant, are facing numerous charges including aggravated assault. The children were locked in a room without heat and were not fed for three months. If they needed to use the bathroom, they would pound on the wall and hope their parents would take them, otherwise they'd go on themselves. The room was filled with bugs, lice, and mold. Doctor's say they children were close to dying as they were just skin and bones. The parents also abused and beat them. Neighbors had no idea what was going on in the home. The couple's pets were well fed and heathly. 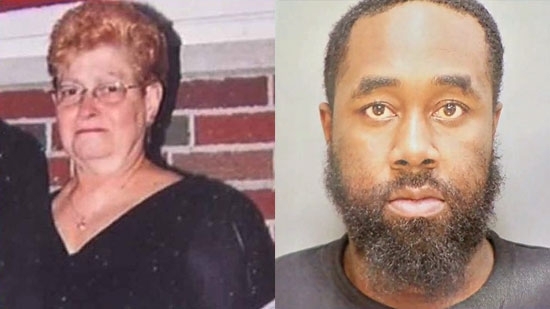 The reward for information leading to the arrest and conviction of a South Jersey murder suspect has been increased by $2,500 by the Cumberland County Prosecutor's office. That is in addition to $1,000 first put up by the New Jersey State Police. 32-year-old Jeremiah Monell is wanted for the December 19th murder of his estranged wife, Tara O'Shea, in her home in Commercial Township. Monell slit her throat and fled in his blue pickup truck. The truck was found last week on the side of the road. Monell is charged with murder in the first degree, violating a final restraining order, being a certain person not allowed to possess weapons due to a prior conviction, possession of a weapon for an unlawful purpose, and unlawful possession of a weapon. 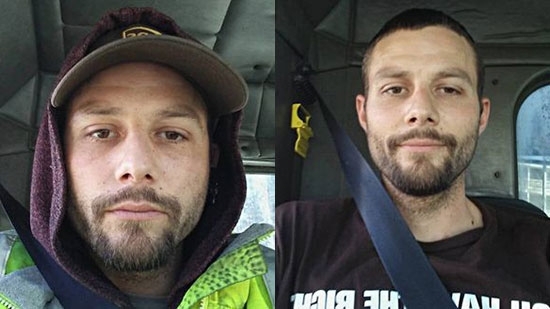 Anyone with information about Monell or his location is asked to contact the state police Port Norris Station at (856) 785-0036 or Detective Mike Legatie at (609) 358-1704.